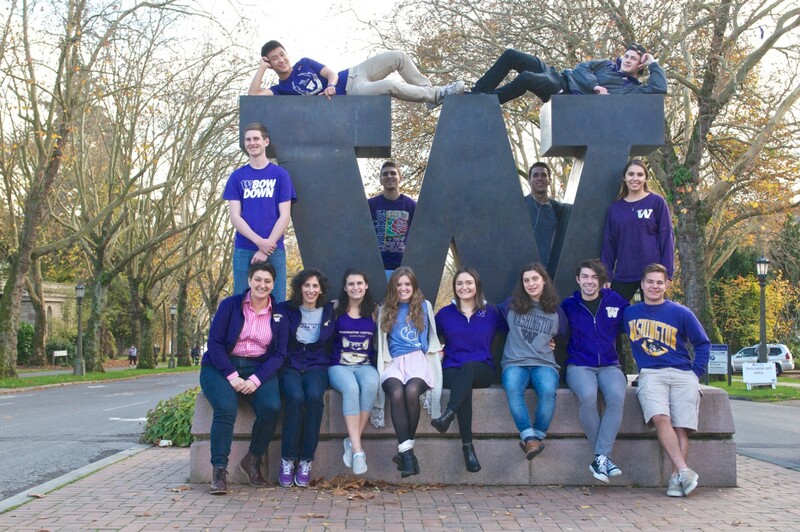 Hillel UW – Our vibrant undergraduate program offers a wide range of programs including Shabbat, holiday, educational, cultural, social justice, social and Israel-related offerings that attract Jewish students from a broad range of Jewish backgrounds. Our vibrant undergraduate program offers a wide range of programs including Shabbat, holiday, educational, cultural, social justice, and Israel-related offerings that attract Jewish students from a broad range of backgrounds. 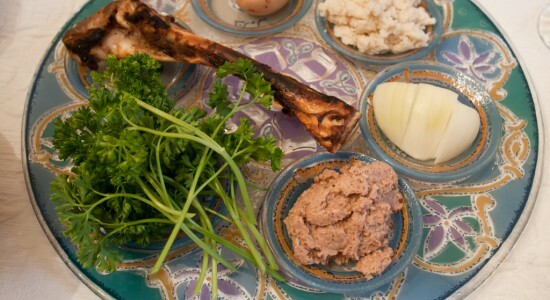 Join us for our wonderful Passover seders, lunches, and more! Sign up for our undergraduate e-newsletter to learn all about the fun things we have going on! 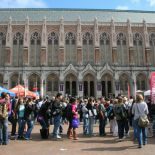 Hillel UW offers confidential counseling for students. Click here to learn more. Hillel UW has so many ways you can get involved. Student leadership is a huge part of what makes us so special! Whether you're interested in learning, holidays, or just having fun, Hillel UW is here for you.